Mark your calendars for March 7, 2014 when the Neapolitan Chapter of the ABWA celebrates its 11th Anniversary of this signature event. This year’s honorees are Dr. Jeannete Brock and Amanda Jaron. Dr. Brock has been in higher education for more than 30 years, half of which serving in her current position with Hodges University. 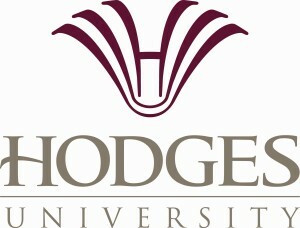 Dr. Brock became the second president of Hodges University on July 1, 2013. 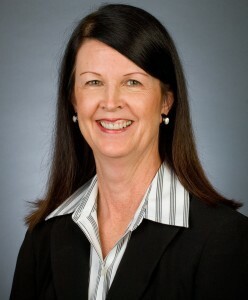 Prior to becoming President, Dr. Brock was the Executive Vice President of Academic Affairs for Hodges University. She served in this capacity for eighteen years, overseeing the faculty of the University and its academic programs, and was the University’s accreditation liaison with the Southern Association of Colleges and Schools Commission on Colleges. She has served on the Florida State Board of Colleges and Universities for several years. She actively supports the Alliance of Educational Leaders in Southwest Florida and participates in community awareness of educational opportunities for this region as well. Dr. Brock received her undergraduate degree from Rutgers University and her juris doctor degree from Rutgers School of Law. 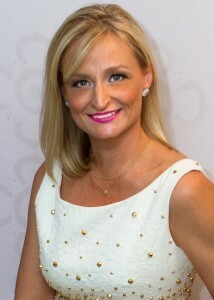 Dr. Brock was an adult student like many of the students who attend Hodges University, giving her the experience of earning her degrees while working and raising a family. Amanda has been designing jewelry since she was a child. She holds a Bachelor’s Degree in Jewelry Design and Metalsmithing from The University of the Arts. Her high-end elite clientele from all over the world seeks her sometimes funky, often romantic, and always sophisticated designs. The launch of A. Jaron Fine Jewelry in 2004 has been well received all over the world. Amanda’s collections have a rich yet relaxed kind of luxury, with a resort feels that gives her work a distinct edge. Amanda traveled the world for more than a decade while designing in NYC. She created pieces for clients Givenchy, Tommy Hilfiger, Nine West, and Jones New York, as well as crafting runway pieces for couture fashion houses of Europe. When choosing a place to put down roots to raise her family, Amanda found inspiration in her native sun-drenched Florida. Ultimately settling in Naples, fittingly called the “crown jewel” of Florida, Amanda found the artistic muse she needed. Her source of inspiration paid off as Jaron’s unique collections and not-afraid-to-take-risks designs have captured the attention of style-conscious fashion expert’s worldwide and A-list celebrities. Yet she describes herself as “a luxury designer who is accessible to everyone”. Amanda’s philosophy is to “Create Red Carpet Moments for the Everyday Woman, celebrities, fashionistas, and the social elites”. Amanda is married with two children. Both of these women are living the ABWA mission every day. 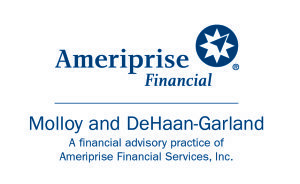 They help to provide opportunities for others to grow personally and professionally. Women Making History is an opportunity to raise awareness of our organization’s mission to support personal and professional growth in businesswomen. Monies raised will help further our goals by funding Business Skills Tuition Grants for women in Naples and attendance to professional development seminars and conferences for our members.The Neapolitan Chapter, one of over 1,000 chapters of the American Business Women’s Association, is a “Best Practices” award-winning chapter. Our mission is to bring together businesswomen of diverse occupations and to provide opportunities for them to help themselves and others grow personally and professionally through leadership, education, networking support and national recognition. 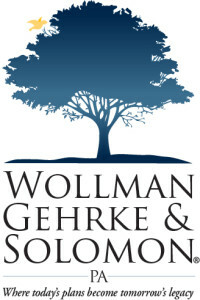 Our media sponsors,Gulfshore Business, Mix 104.7 WSGL FM and Florida Weekly. Check newsstands for the February and March issues highlighting the event. We are pleased to announce Gulfshore Business as our Exclusive Magazine Sponsor! 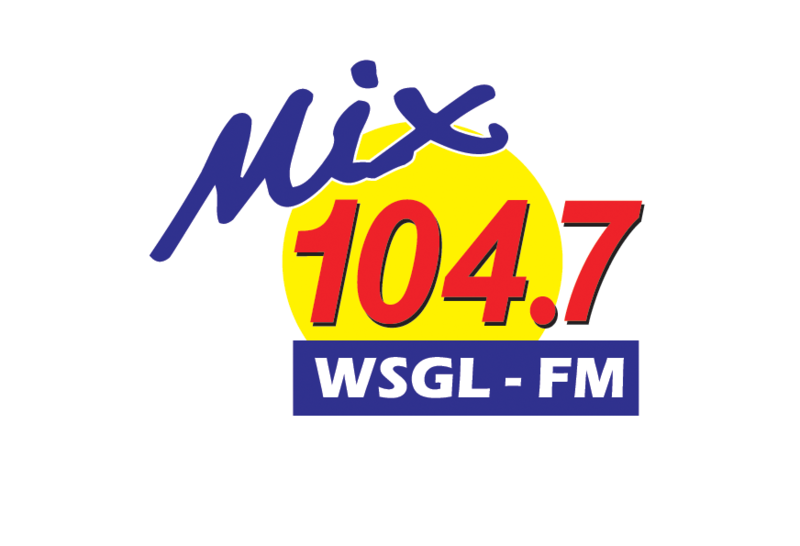 We are pleased to announce MIX 104.7 as our Exclusive Radio Broadcast Sponsor! We are pleased to announce Florida Weekly as our Exclusive Newspaper Sponsor. Download the free iPad app today!